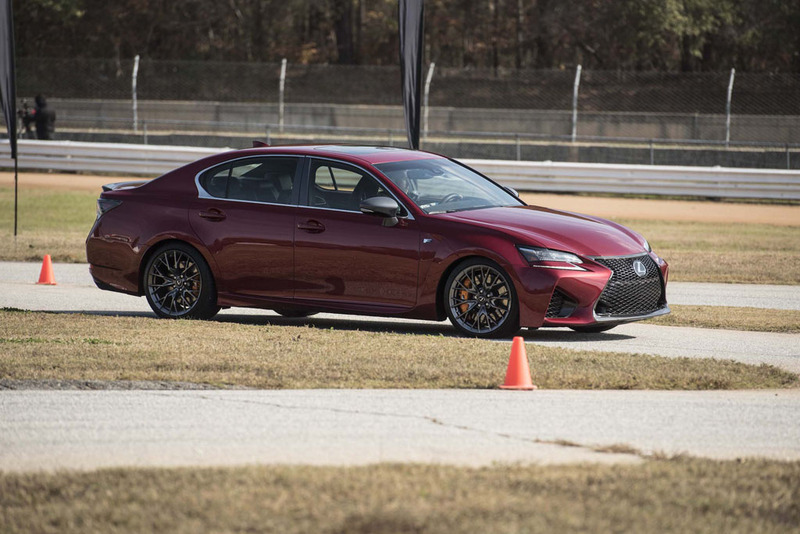 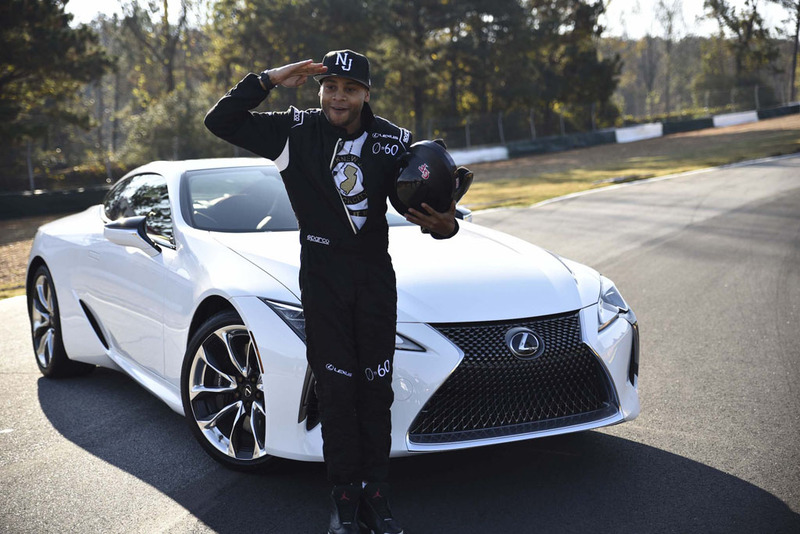 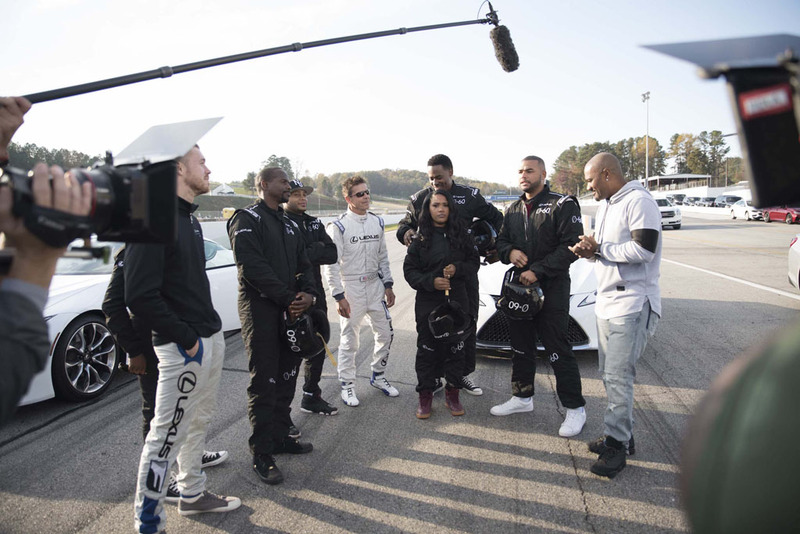 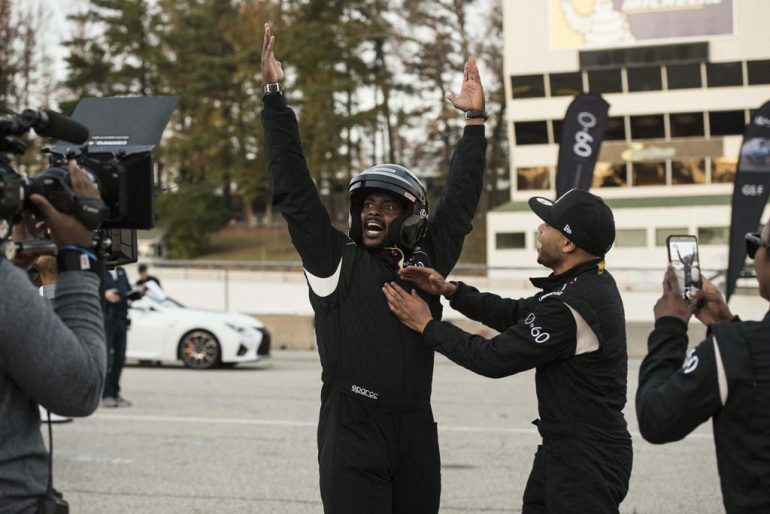 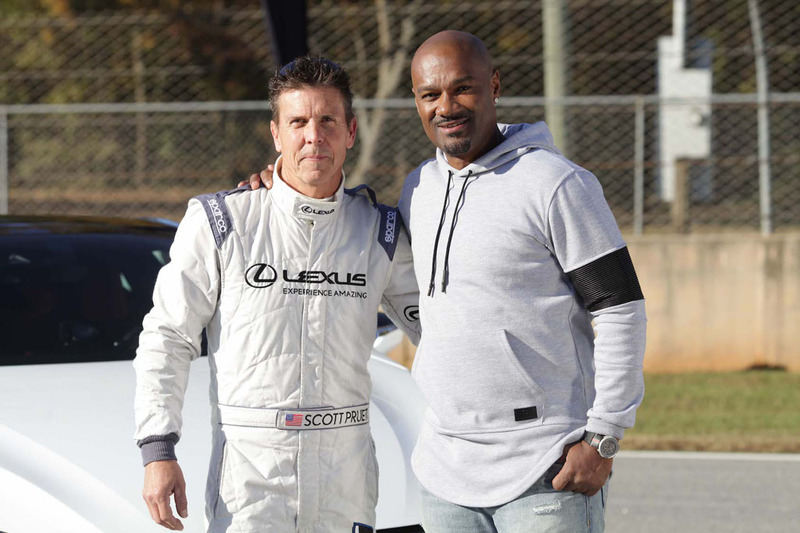 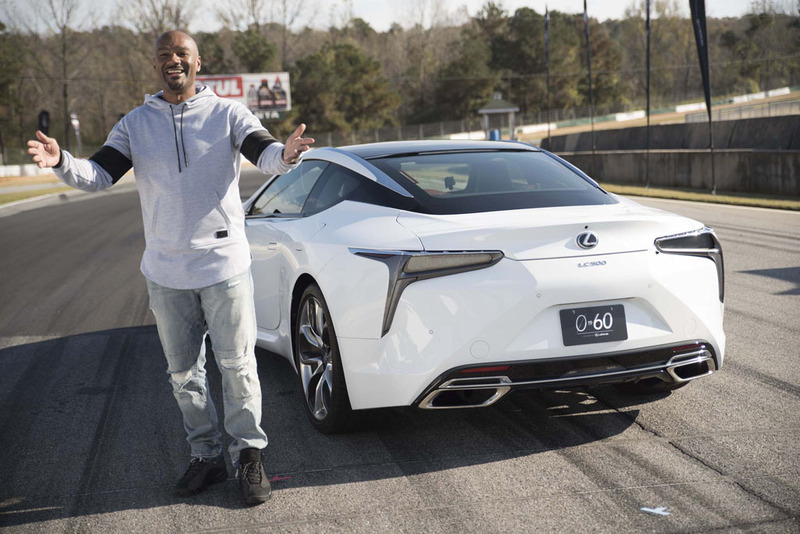 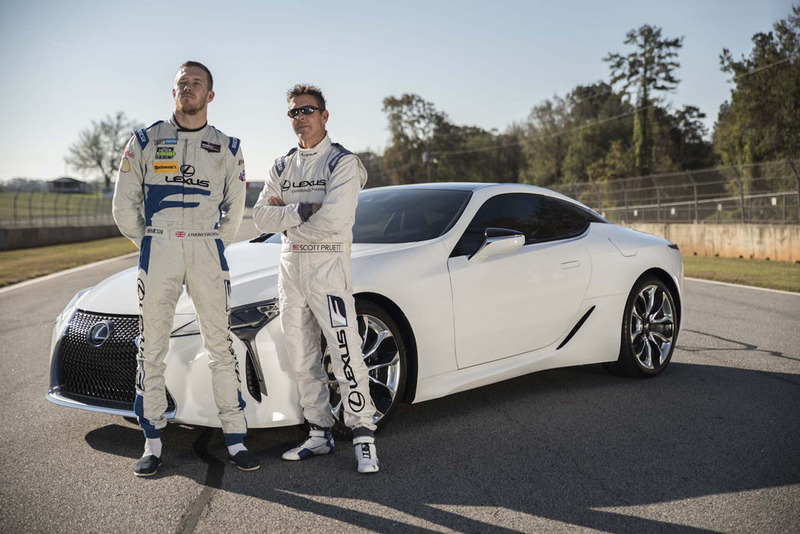 Welcome to high-flying Road Atlanta for the second season of Lexus 0-60 featuring some of your favorite celebrity influencers who competed for the automotive throne on the 2.54-mile road course just north of Braselton, Georgia. 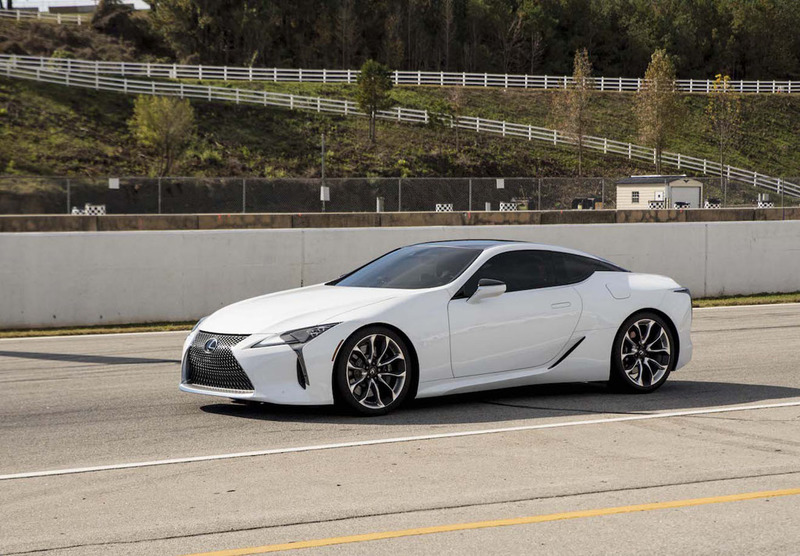 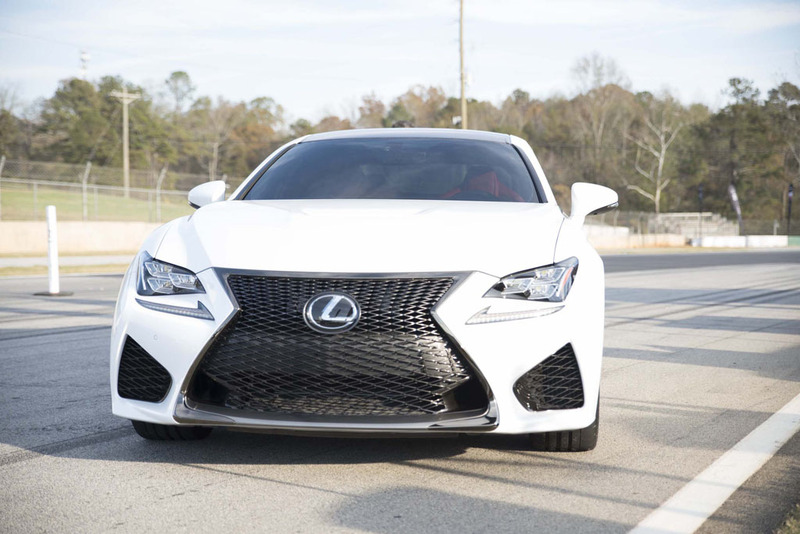 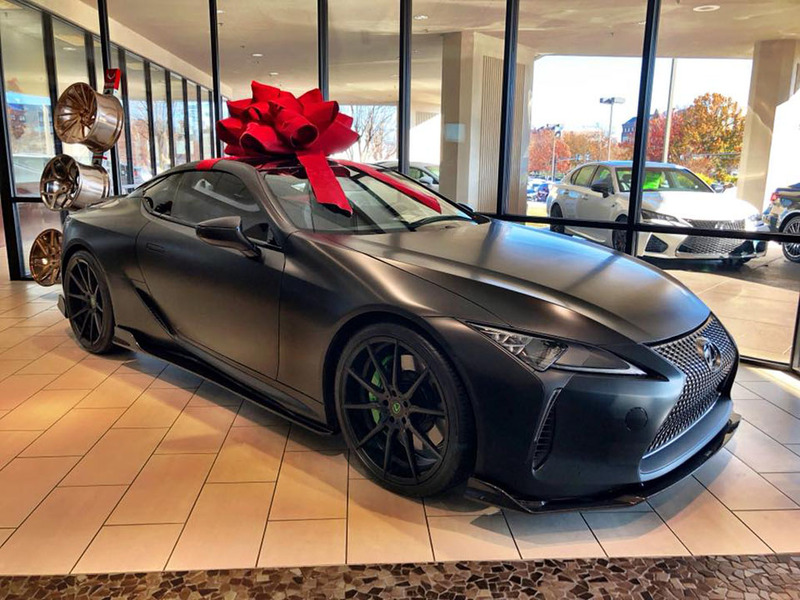 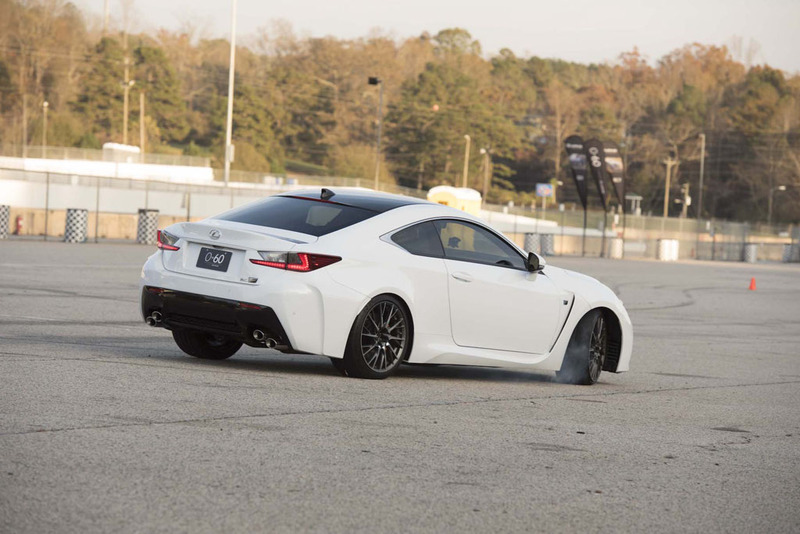 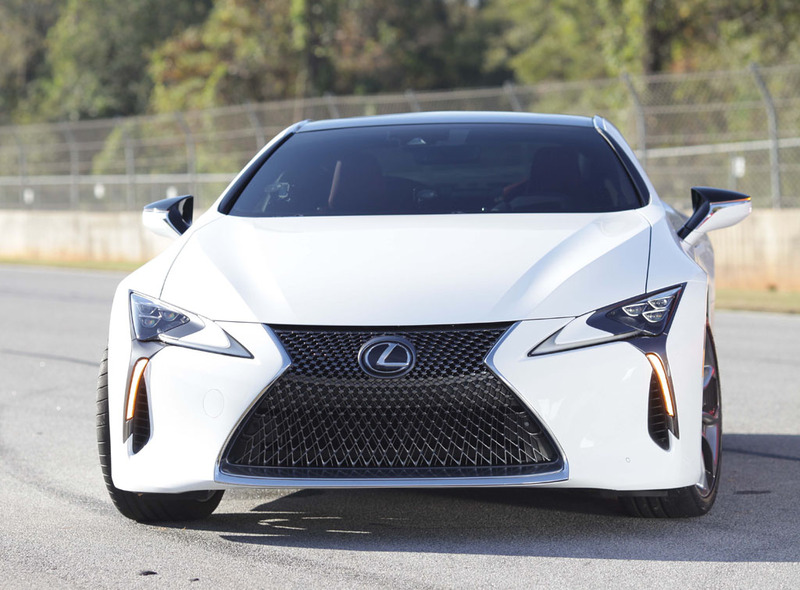 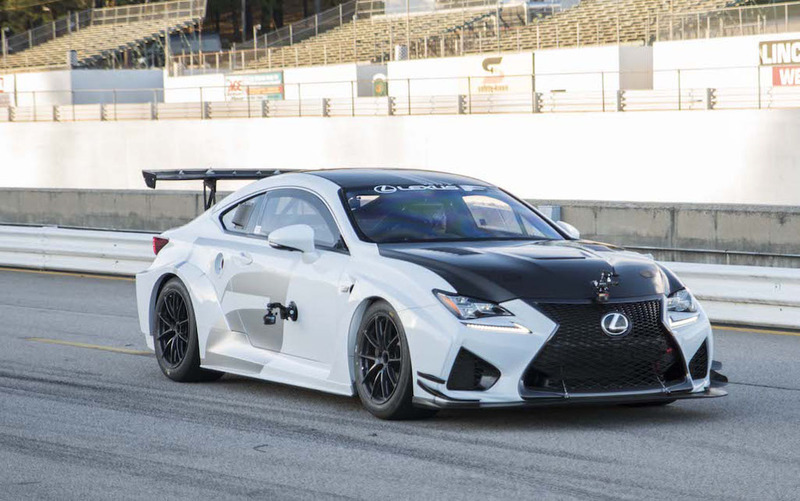 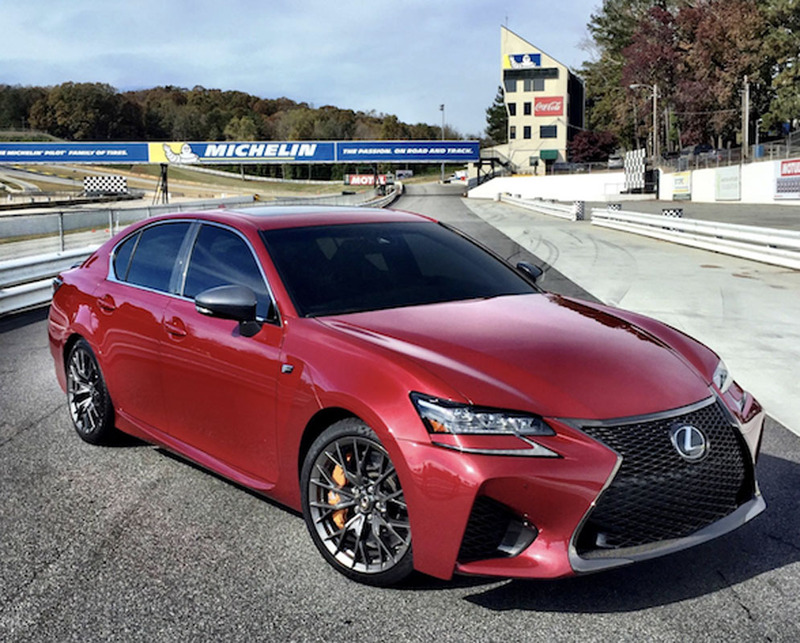 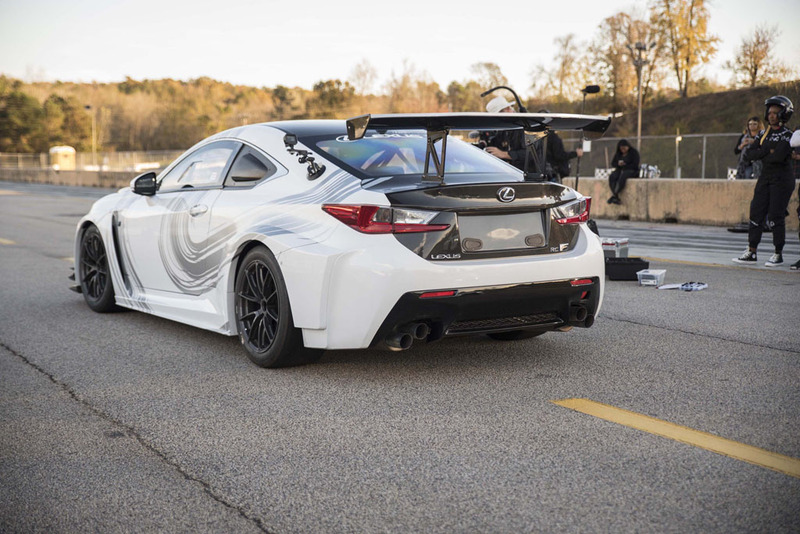 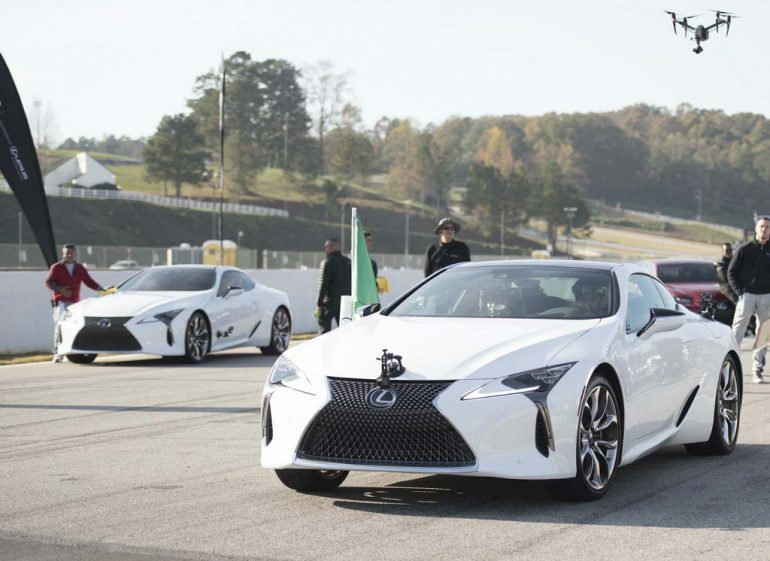 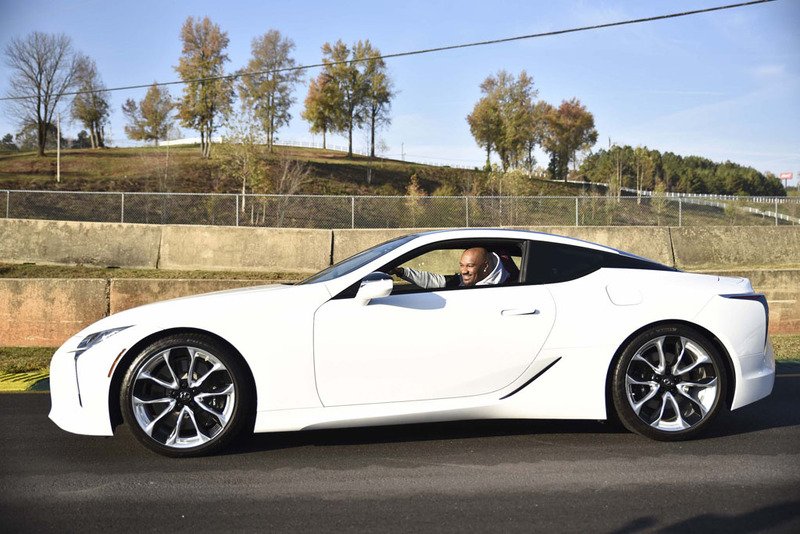 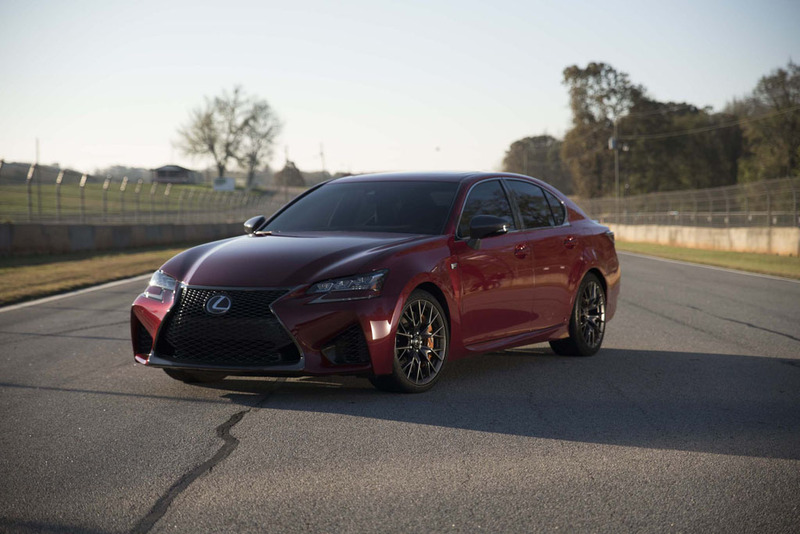 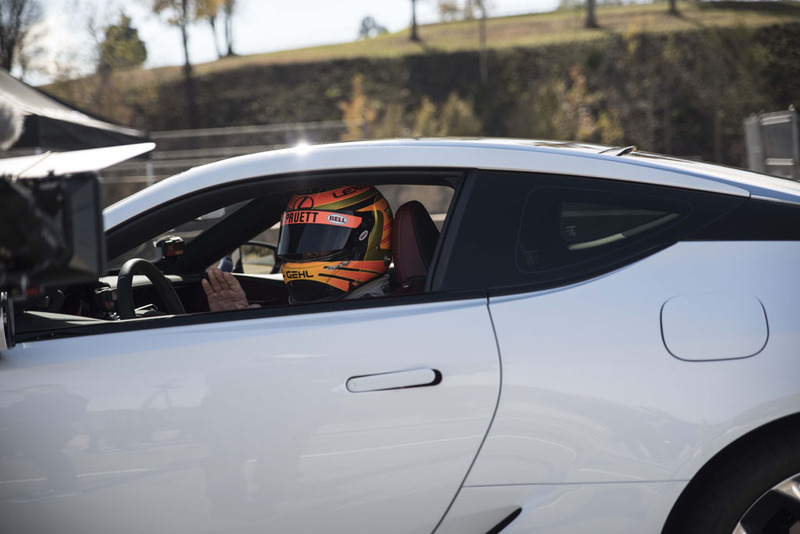 The performance driving action matched up two teams of three drivers with the latest ensemble of performance coupes and sedans from Lexus including the new stalwart of the family known as the LC 500. 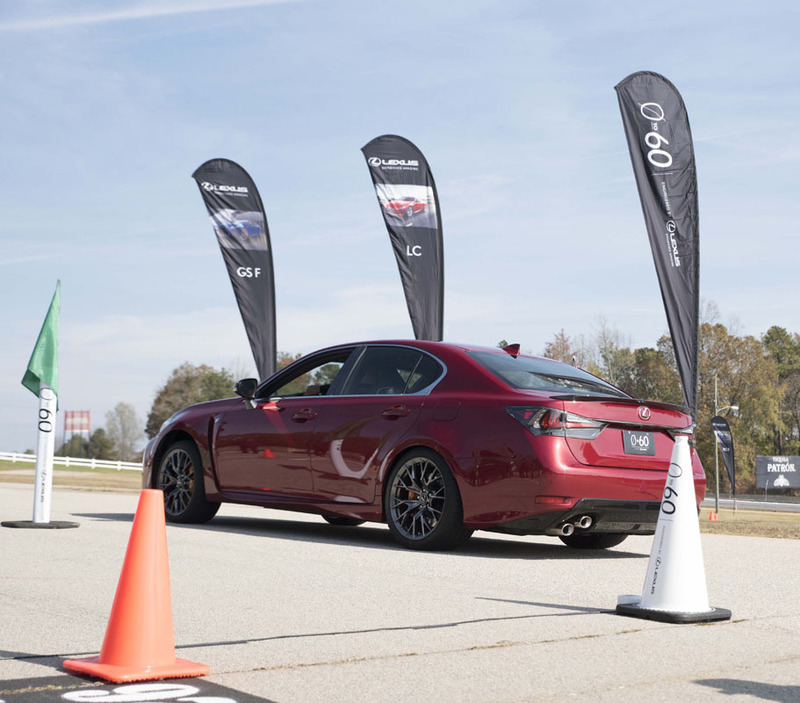 Intelligent dynamics aptly fits its venerable persona. 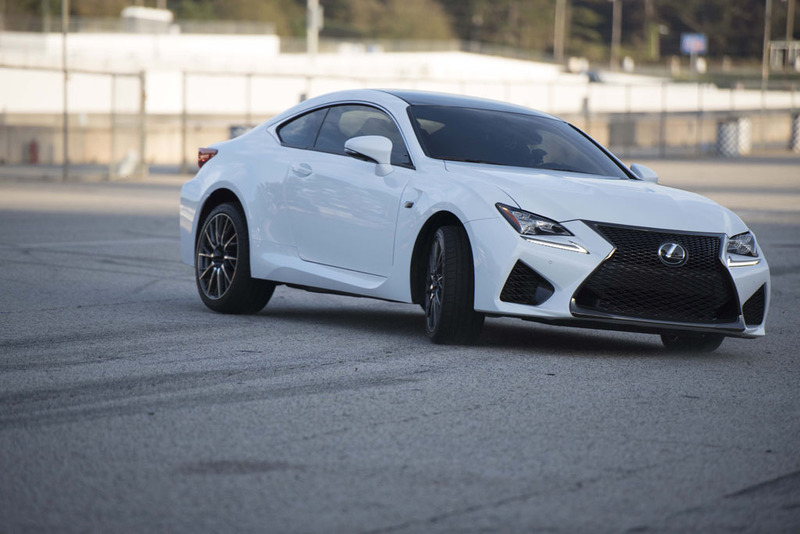 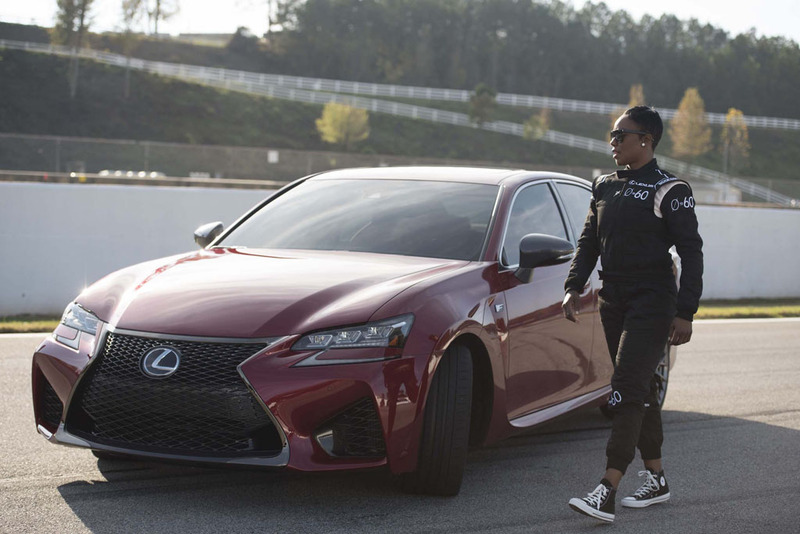 Check out our full, action-packed video capturing an adventurous time with celebrities, influencers, and Lexus’ best in their elegant luxury and performance mix featuring the new Lexus RC F, GS F, and stunning LC 500. 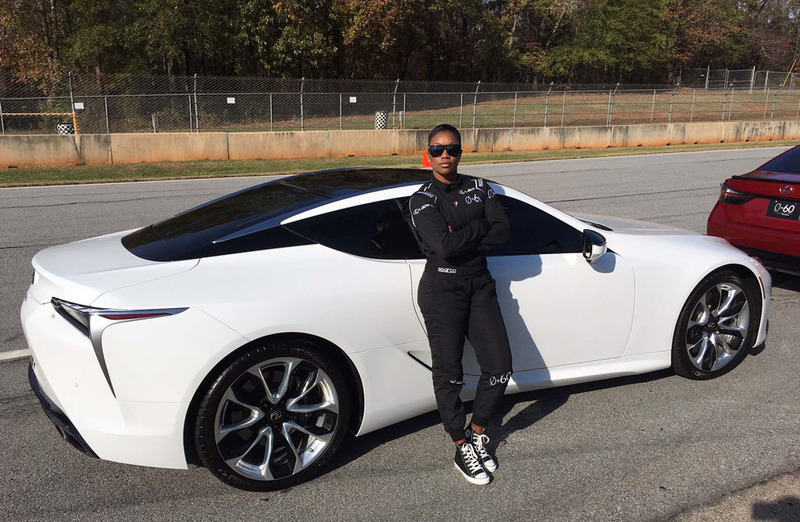 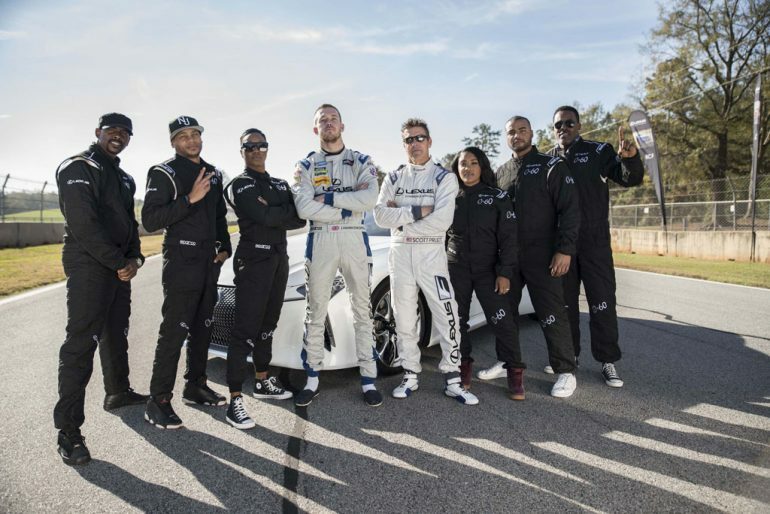 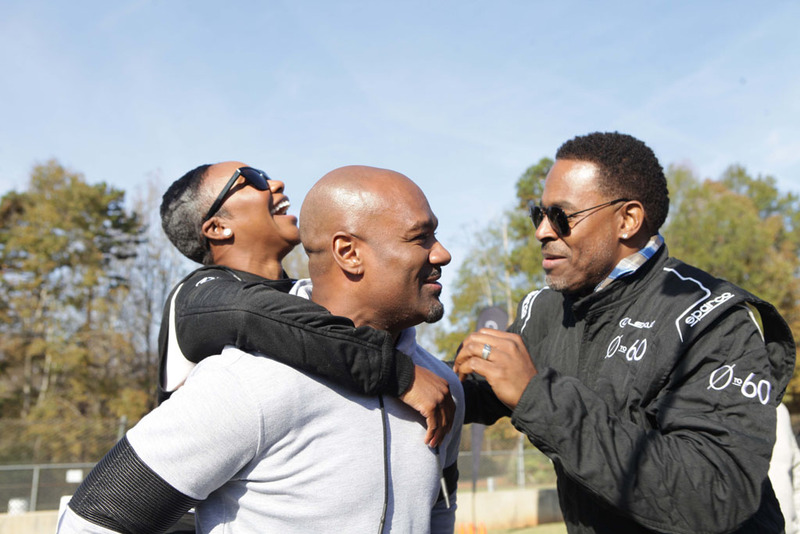 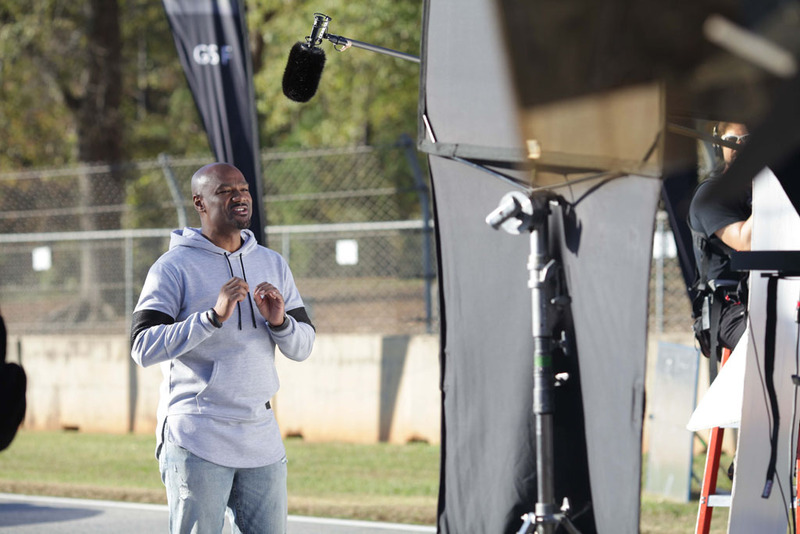 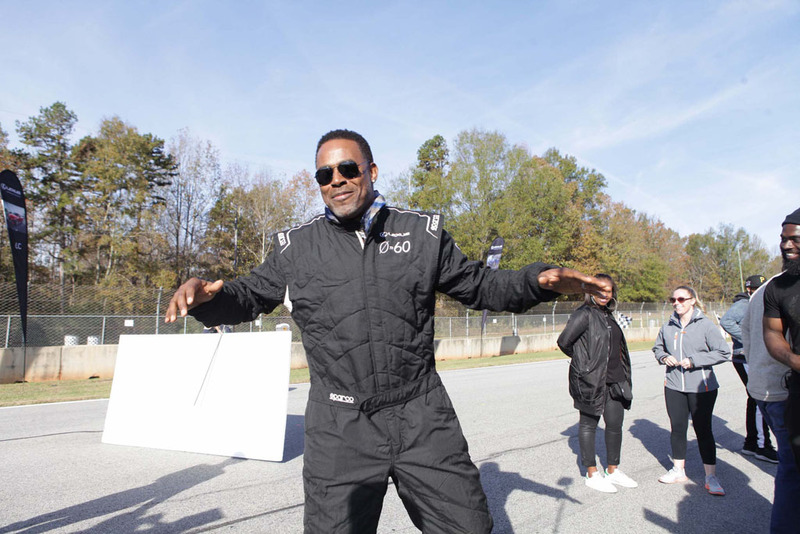 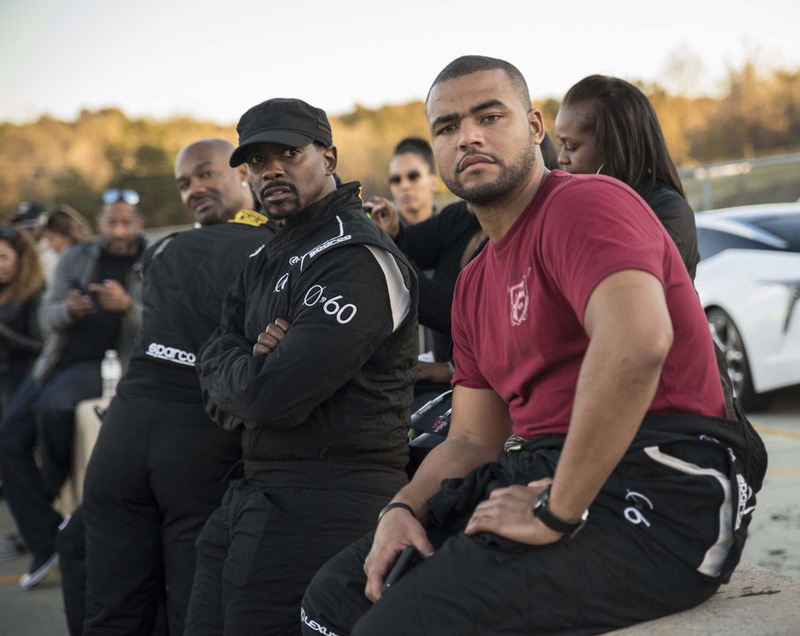 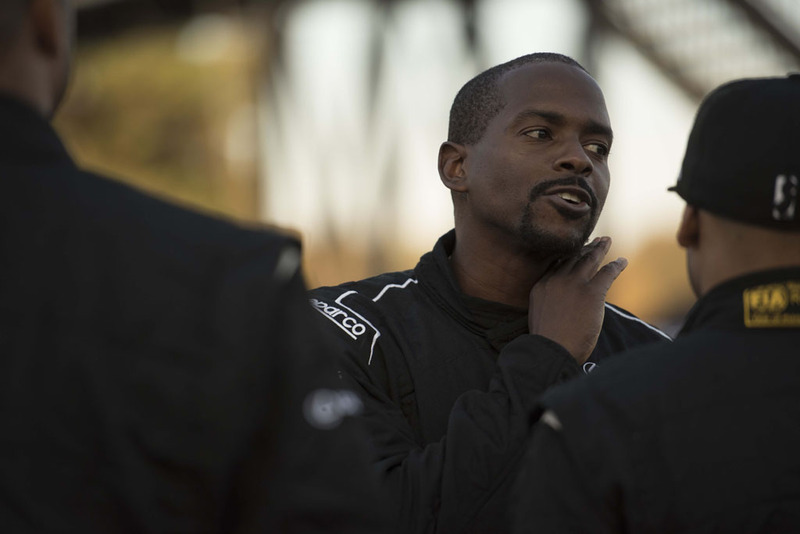 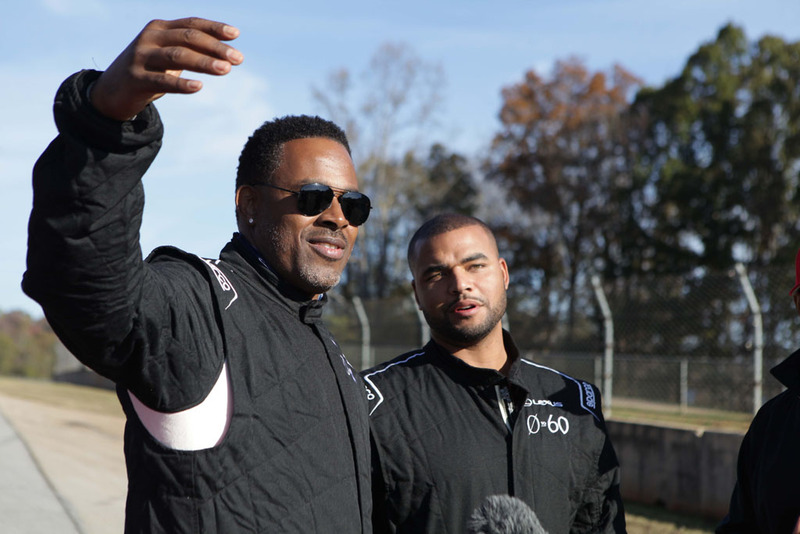 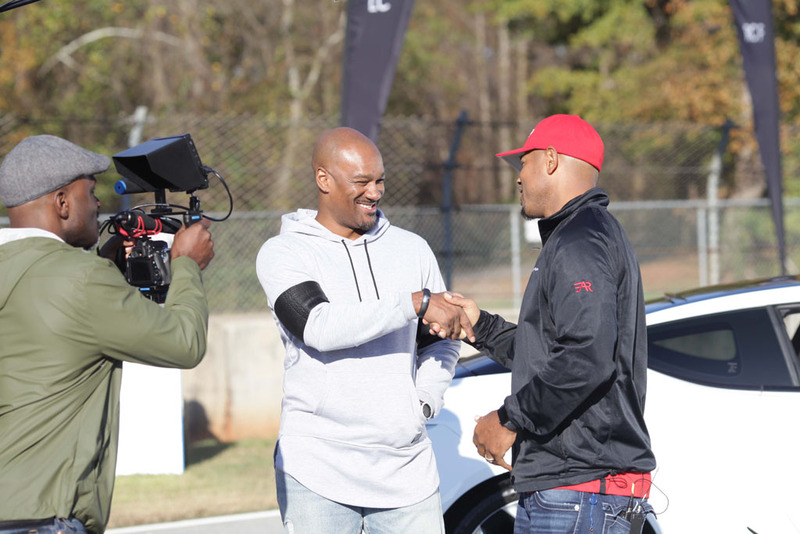 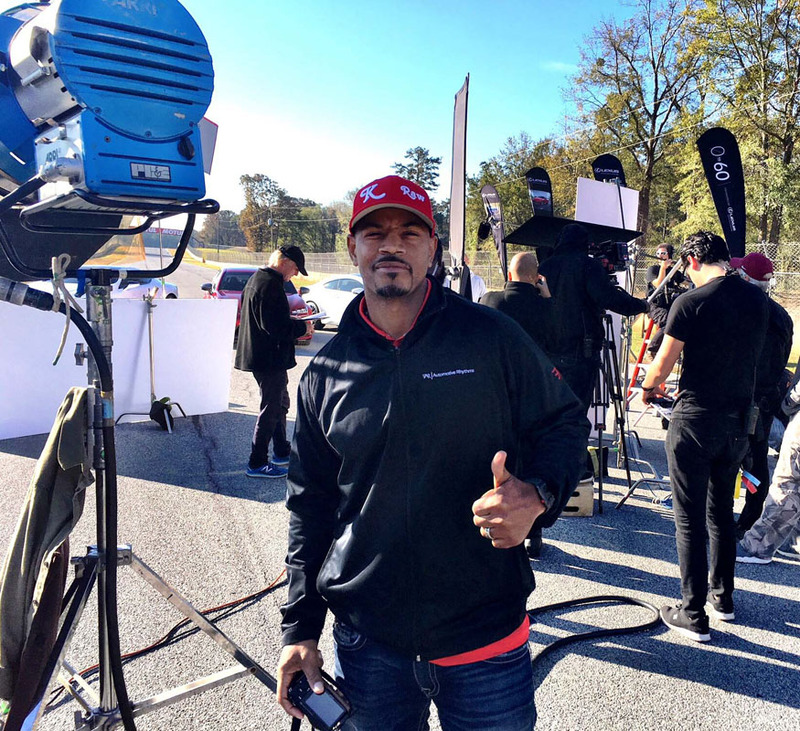 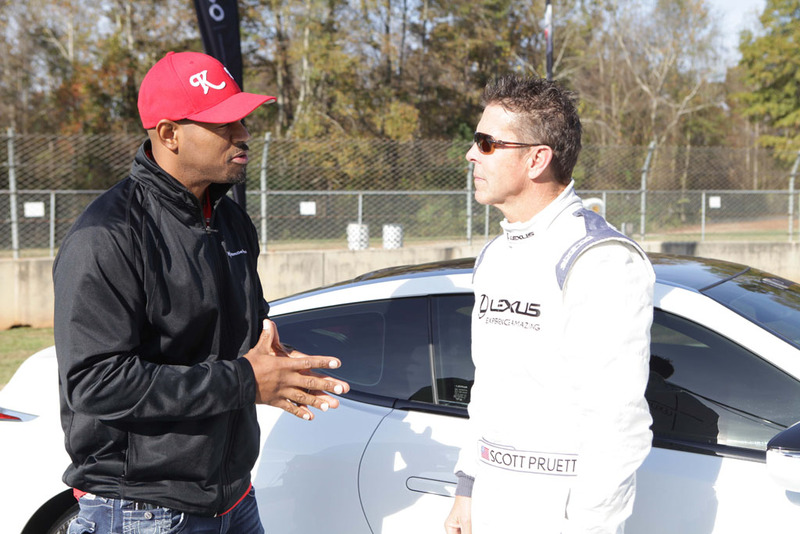 Not to mention, the action features host Big Tigger, race car driver Scott Pruett, actors Lamman Rucker and Keith Robinson, olympic champion sprinter Carmelita Jeter and Automotive Rhythms’ very own Kimatni Rawlins.